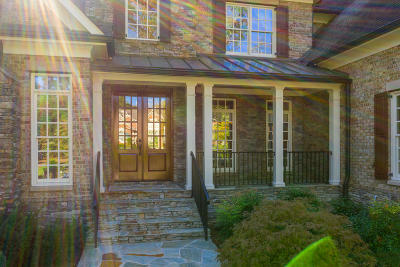 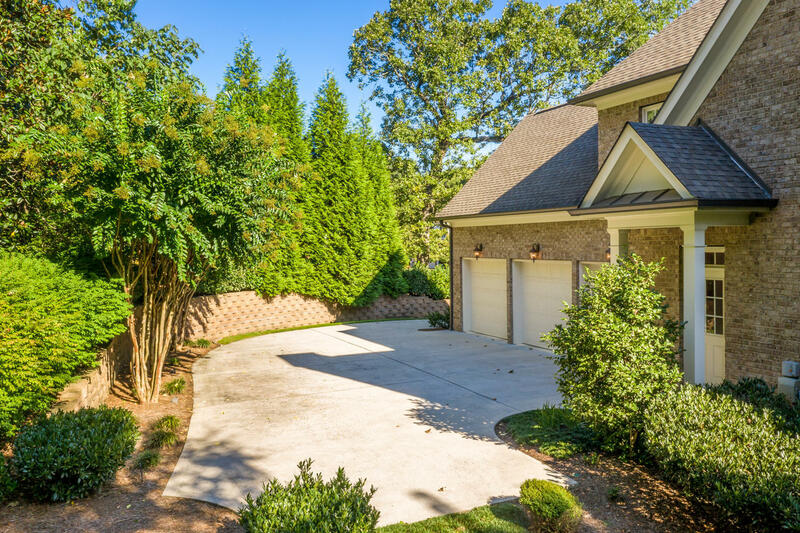 This one will have you at the street with its exceptional presence, location, condition and setting. 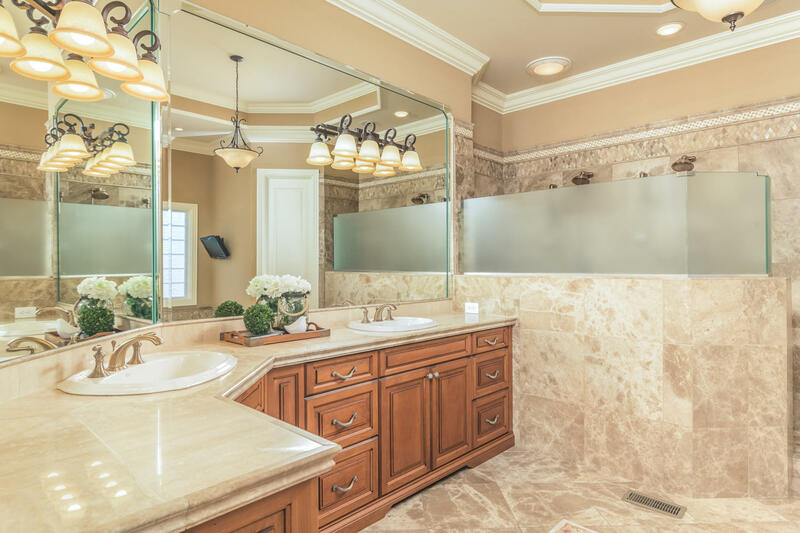 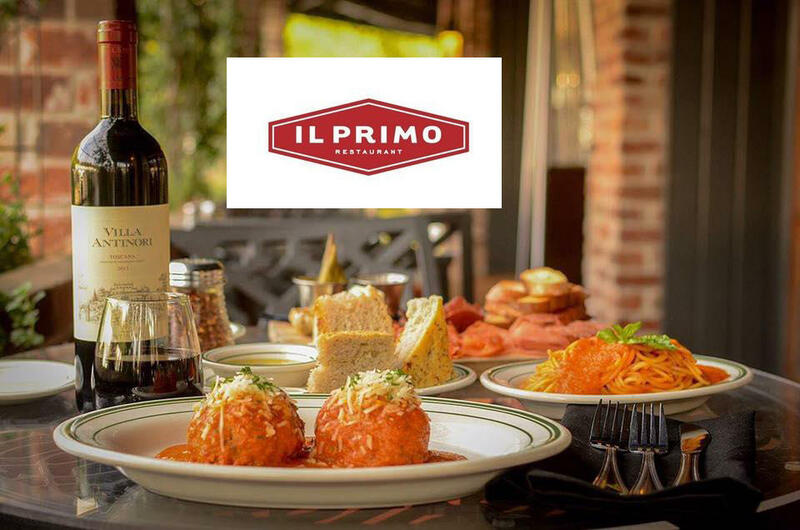 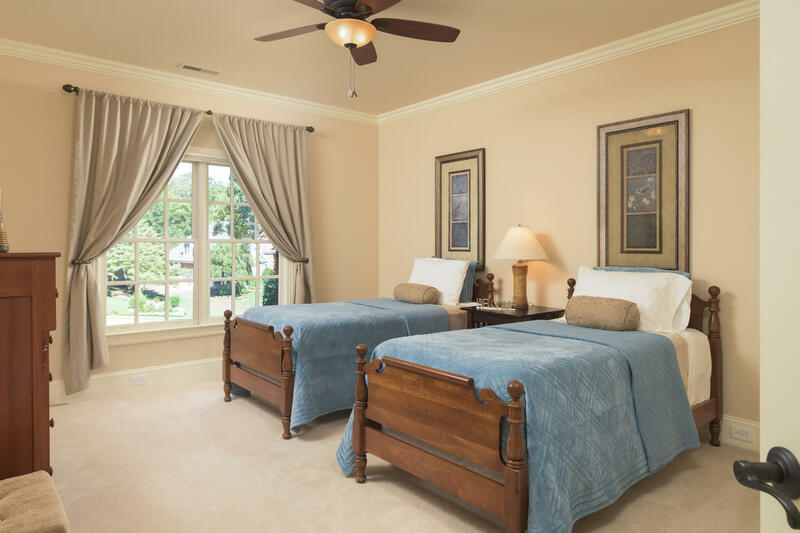 Amenities, floor plan and quality will reinforce your first impression. 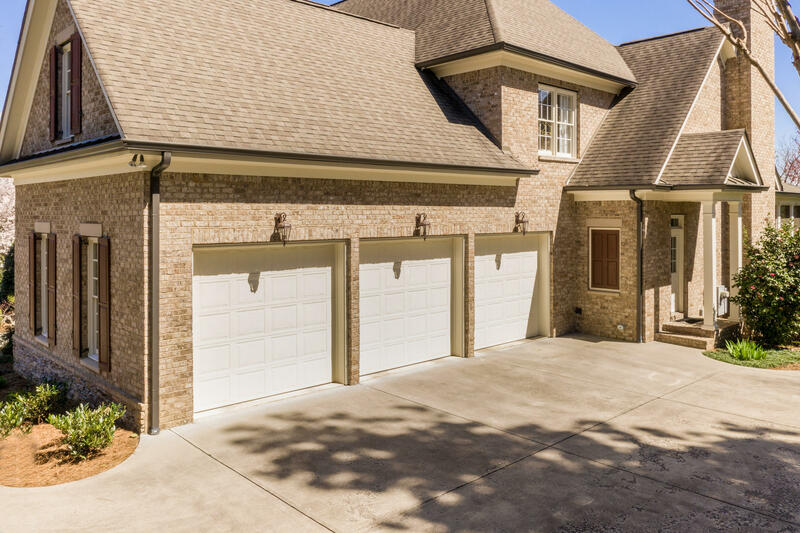 Immaculately kept and maintained, this one owner full brick and stone Dexter White home is beautifully situated on the quiet cul-de-sac of the very convenient River Knoll. 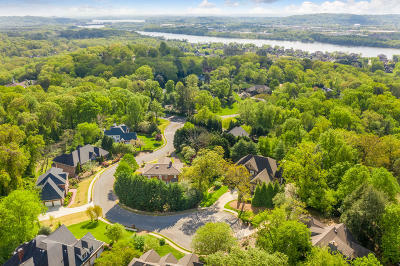 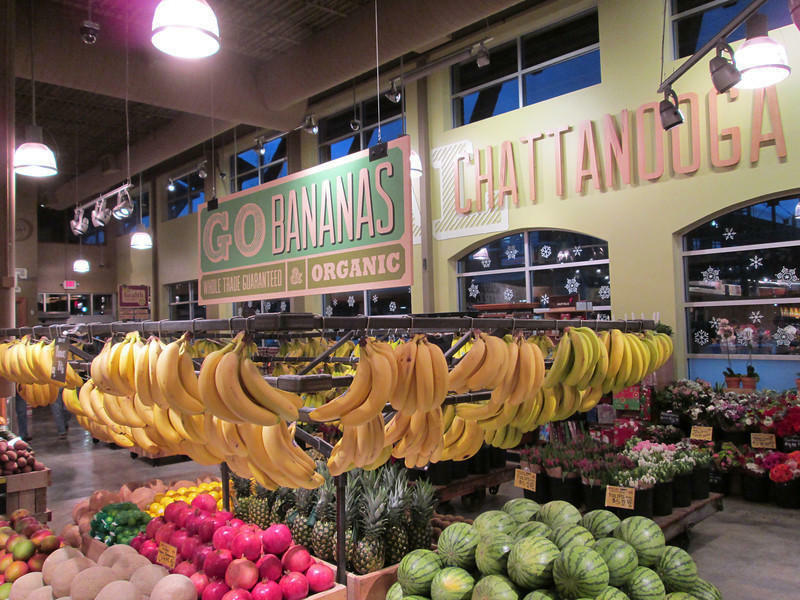 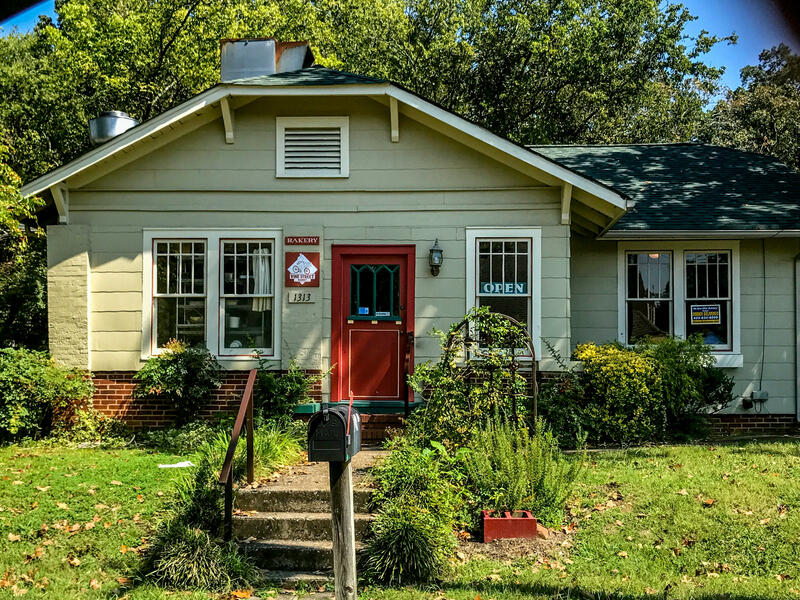 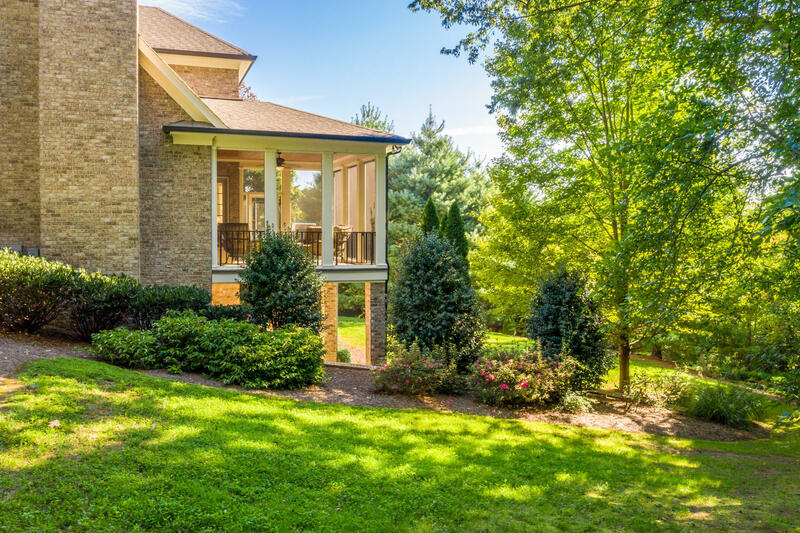 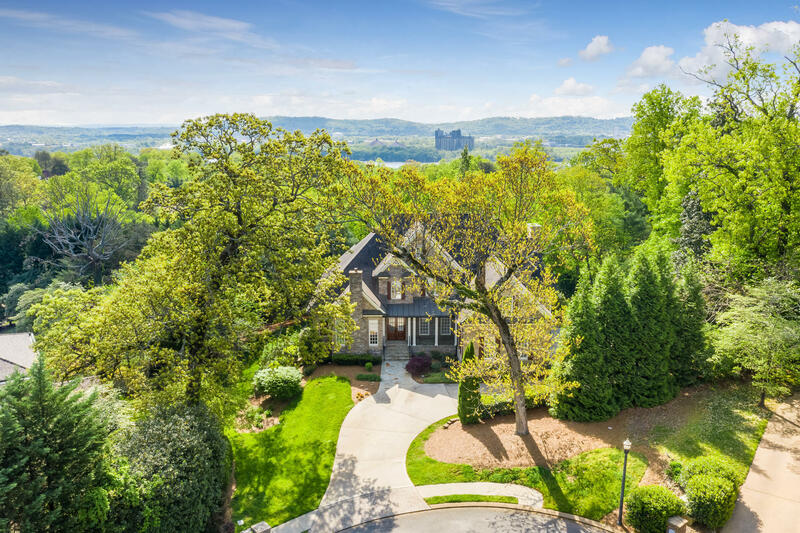 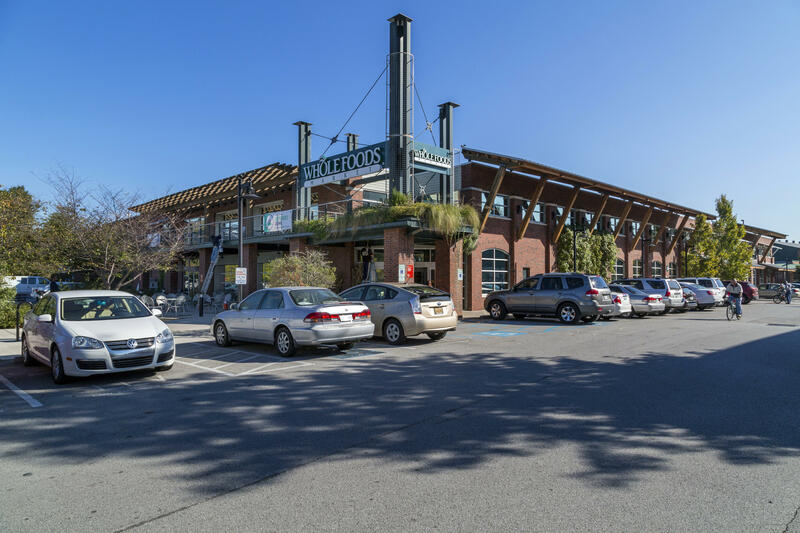 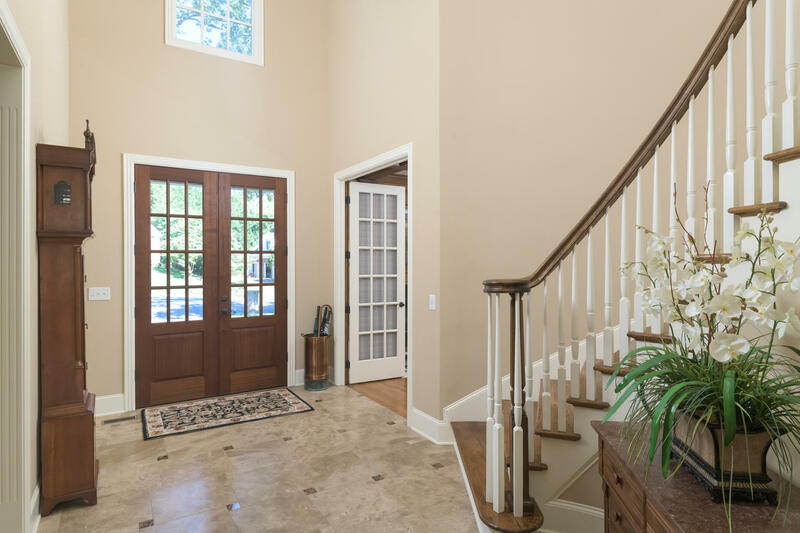 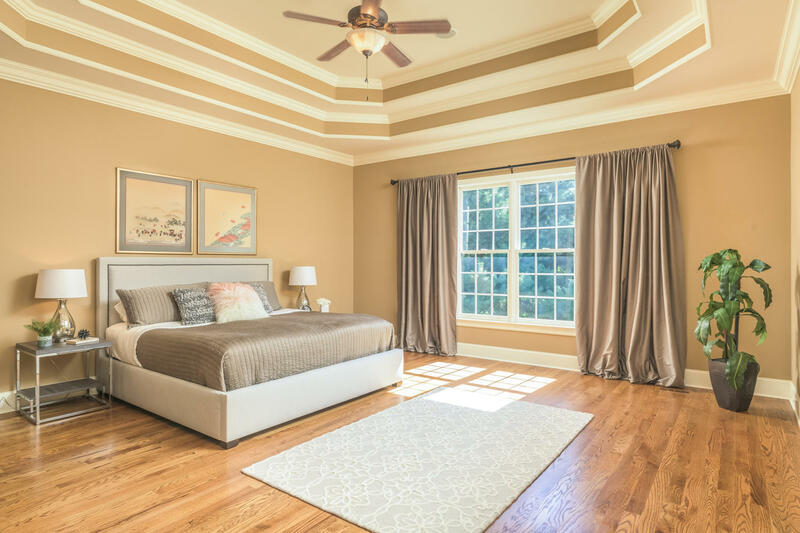 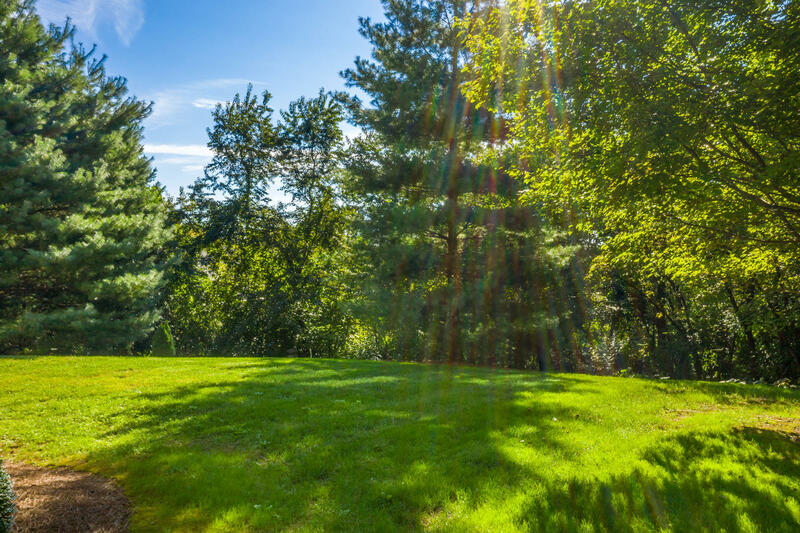 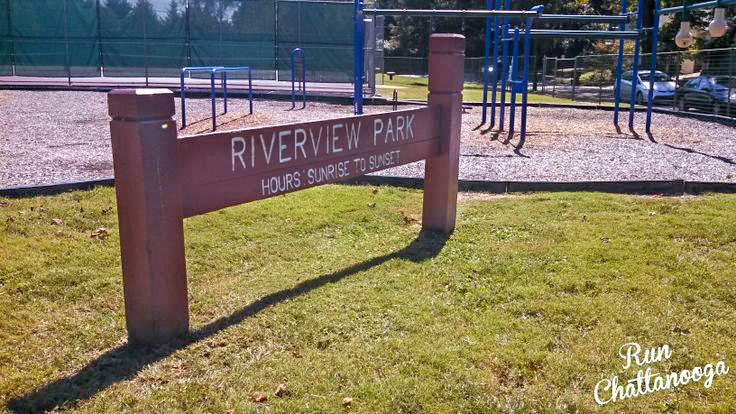 Professionally landscaped and framed by mature trees with Riverview, the North Shore and downtown Chattanooga at your back door, you will feel tucked away from the world while only minutes from it. 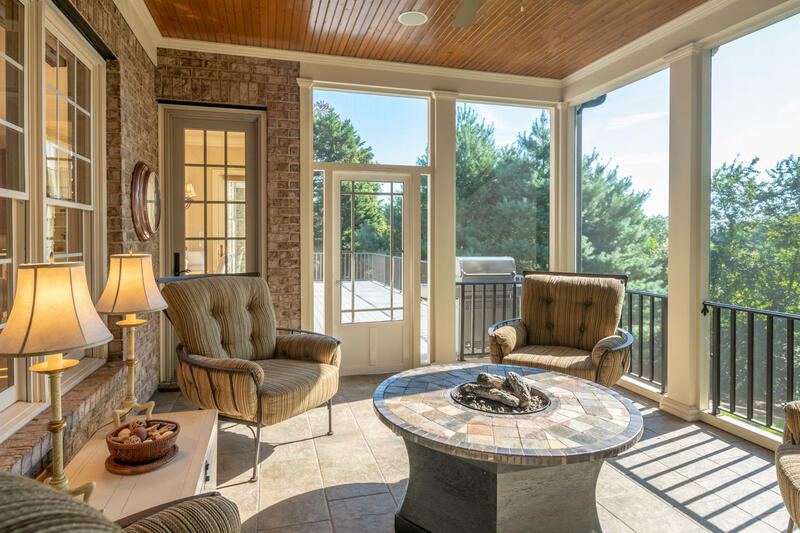 The tone is set from its entry for an easy transition whether your taste are traditional or more contemporary with its soothing, light and neutral decor filled with natural light and an open flow that easily moves you from spacious room to room inviting the outside in from the family room, kitchen and keeping room to the multiple outdoor living areas, both covered and uncovered and surrounded in a natural setting. 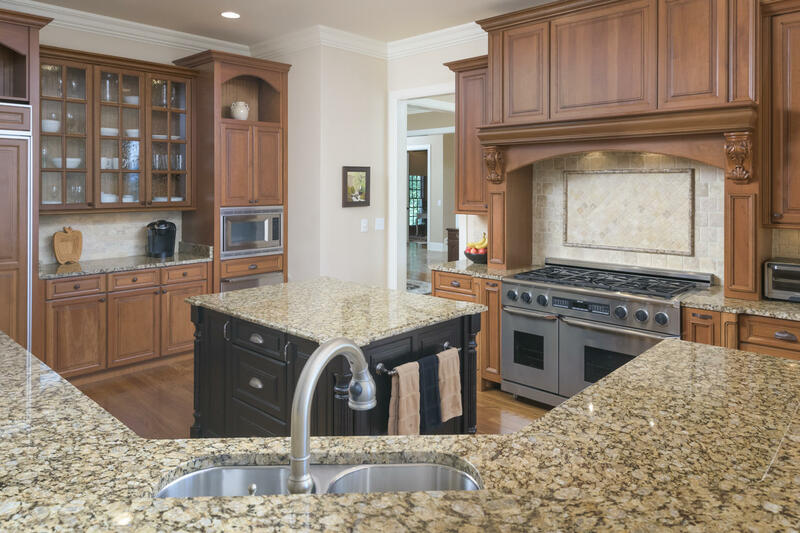 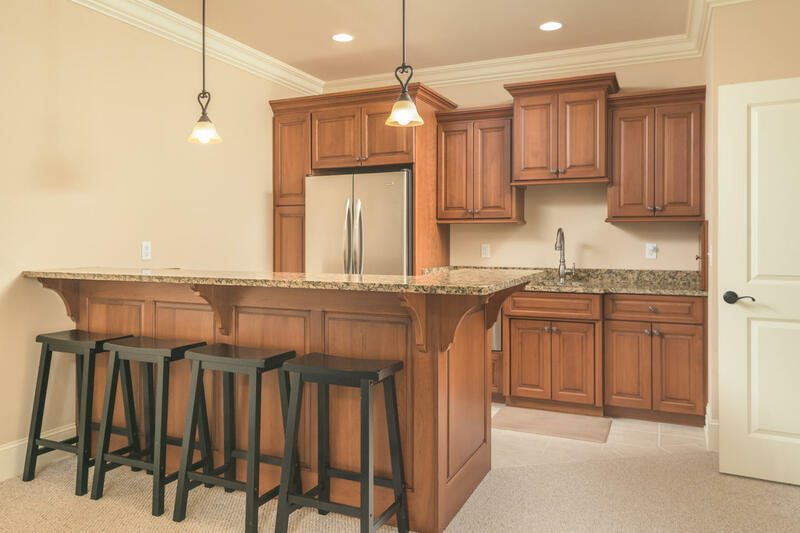 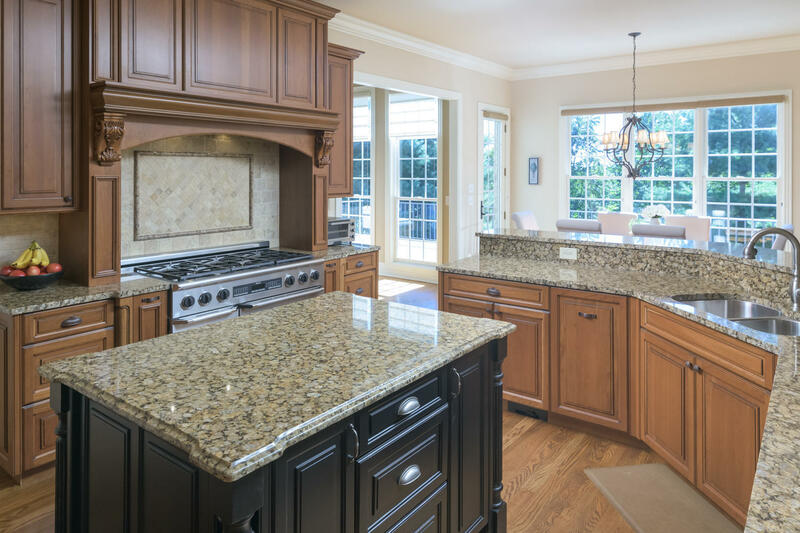 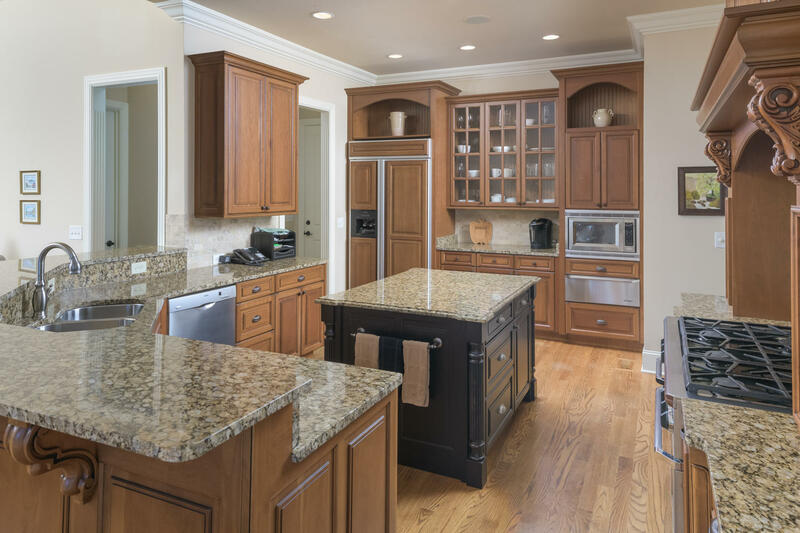 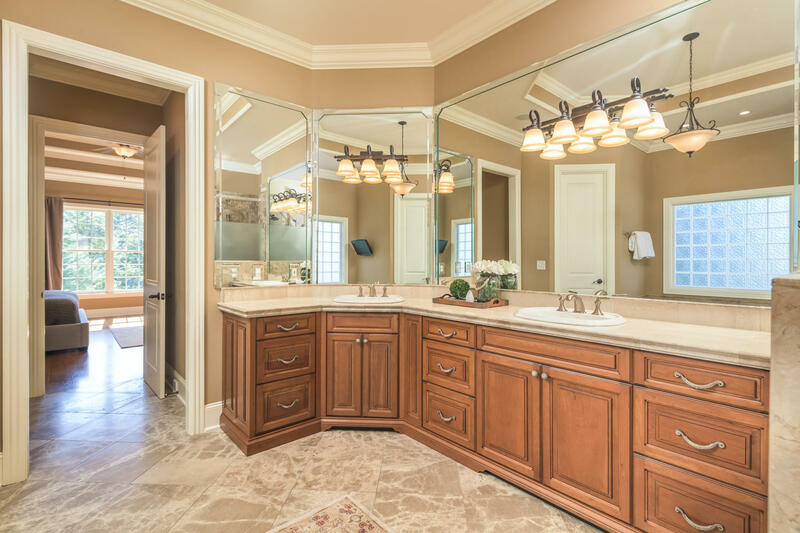 Furniture quality cabinetry built by master craftsman, Mike Norcia Fine Cabinetry, are found throughout the house. 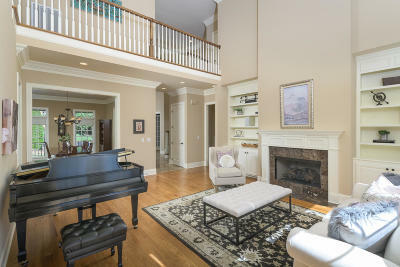 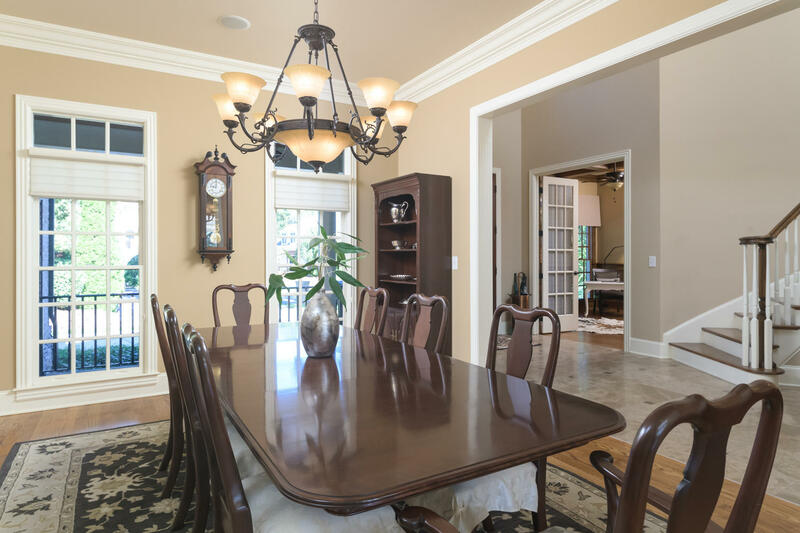 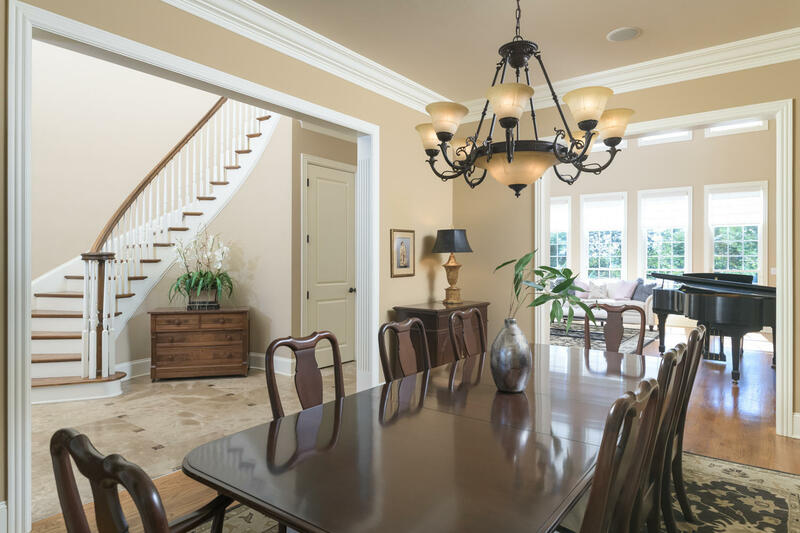 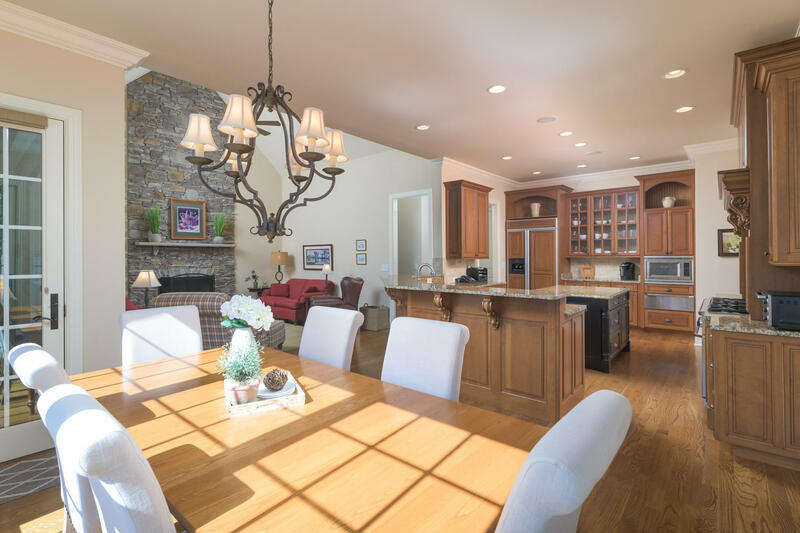 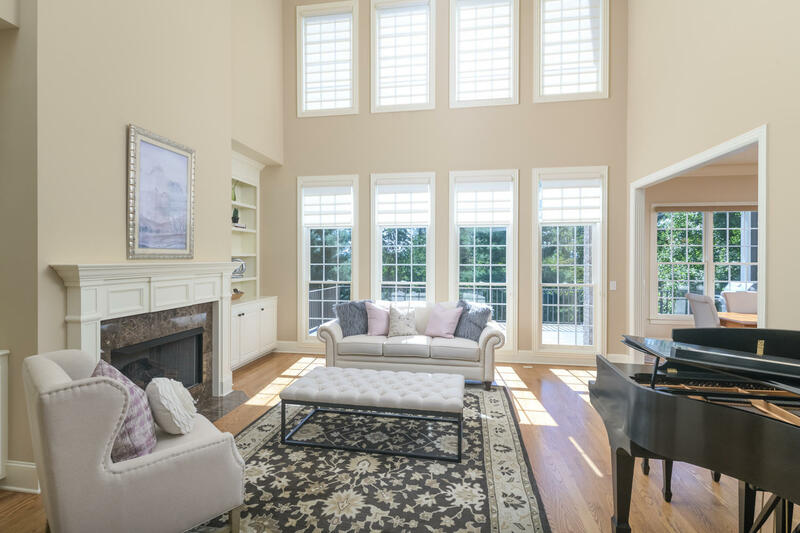 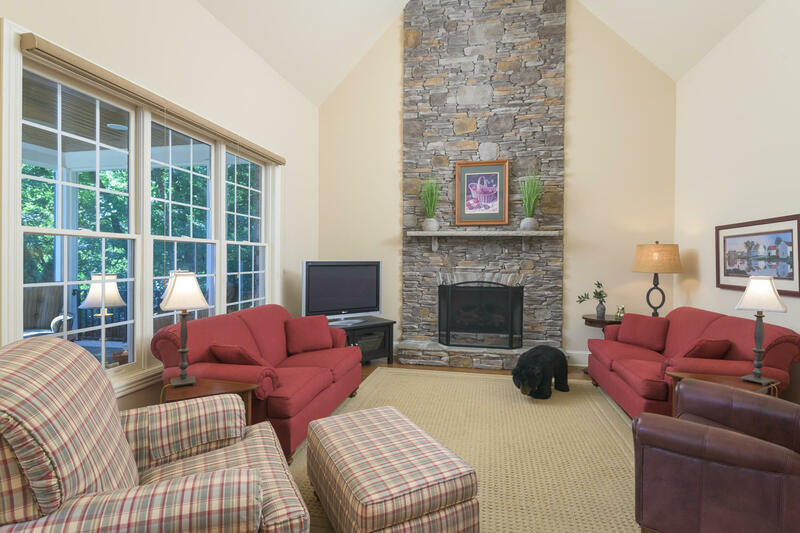 The kitchen is flanked by both the family room and the keeping room with fireplaces allowing for entertaining large groups and for the cozier family gatherings alone. 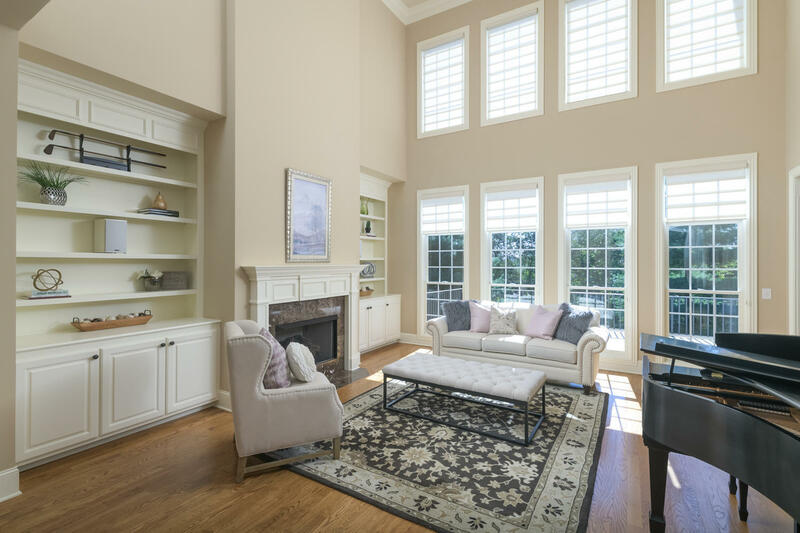 Site finished hardwoods, an abundance of windows, generous casual moldings and ten foot and higher ceilings and eight foot doors dominate the main level. 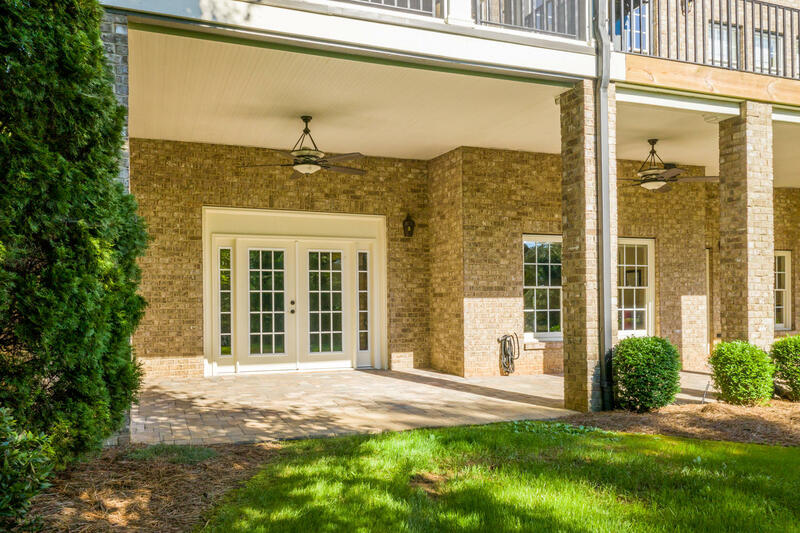 With the second level and lower daylight, walk-out terrace offering the same quality as the main to include covered outdoor living areas opening to a lush back perfect for play and pets along with walking path along the meditation garden - perfect for outdoor yoga! 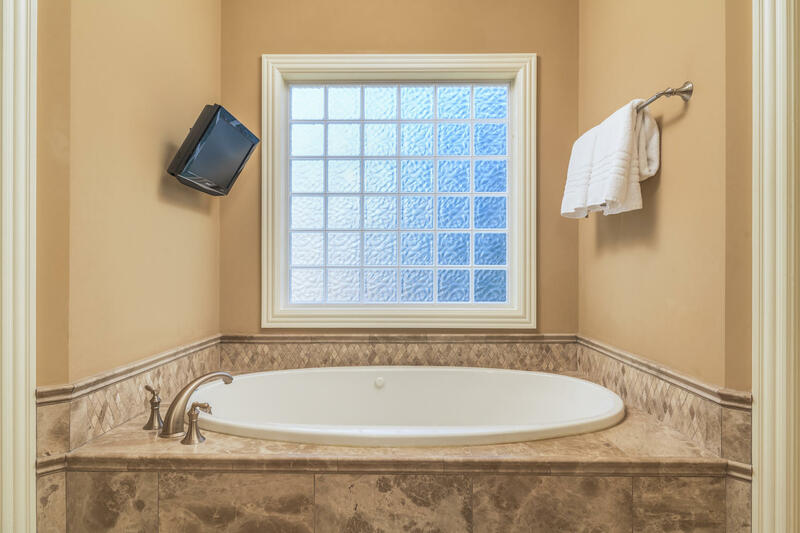 Main level master is privately tucked with expansive master shower with European glass guard inviting plenty of light - spa refreshing. 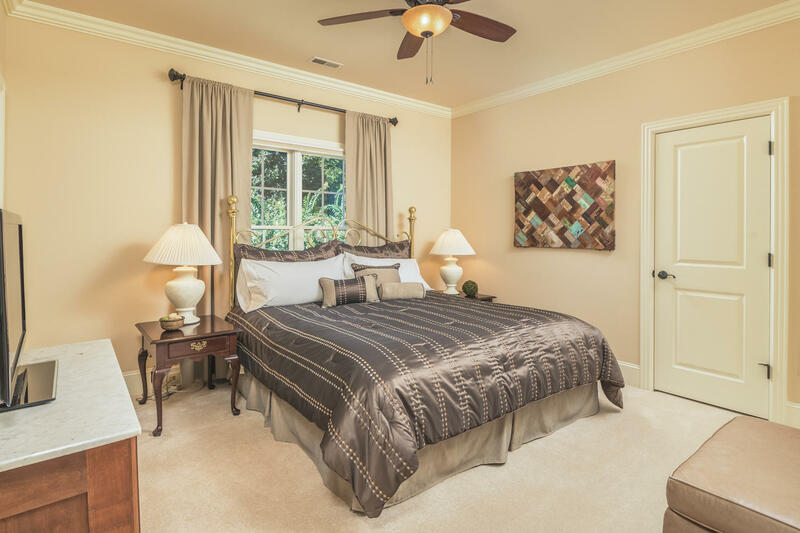 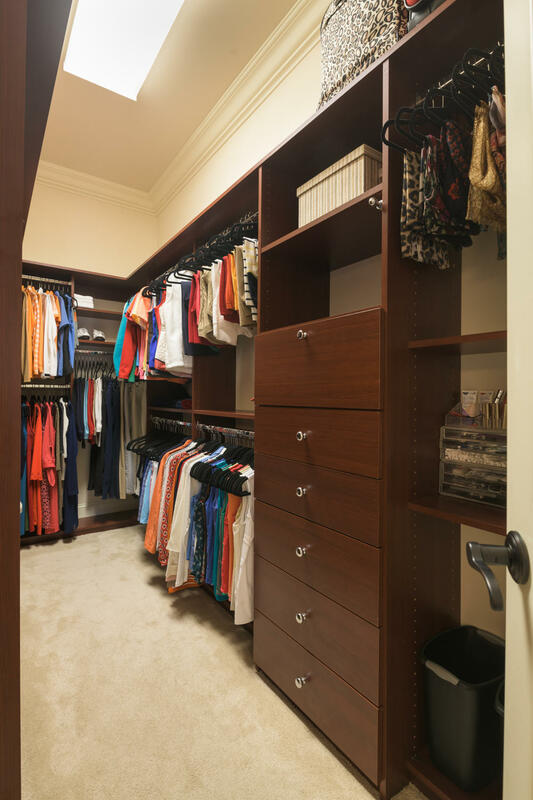 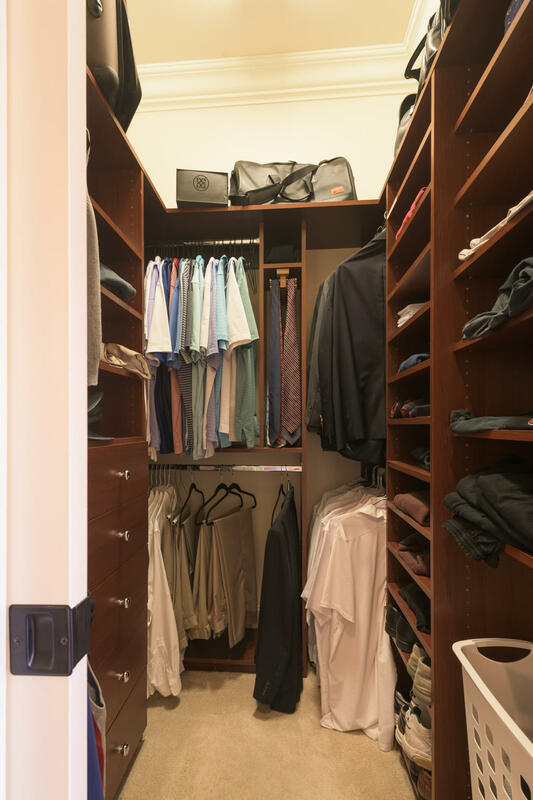 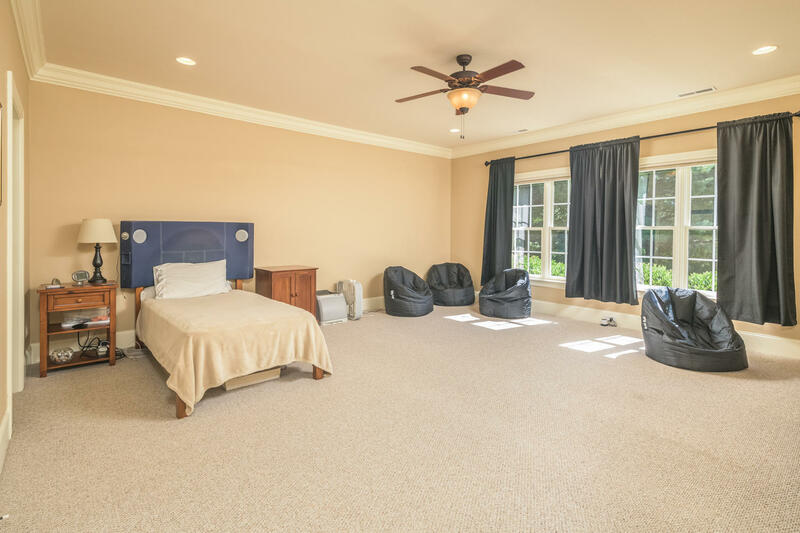 All bedrooms are spacious with private baths and walk-in closets to include guest suite in lower level. 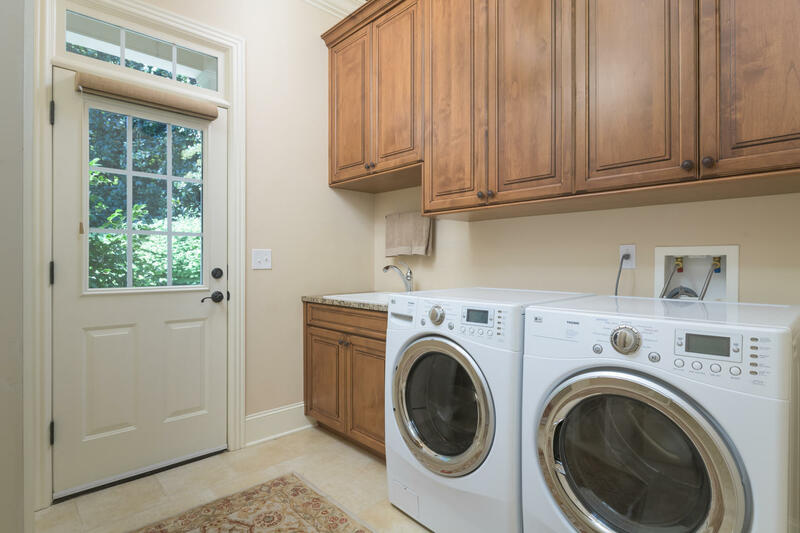 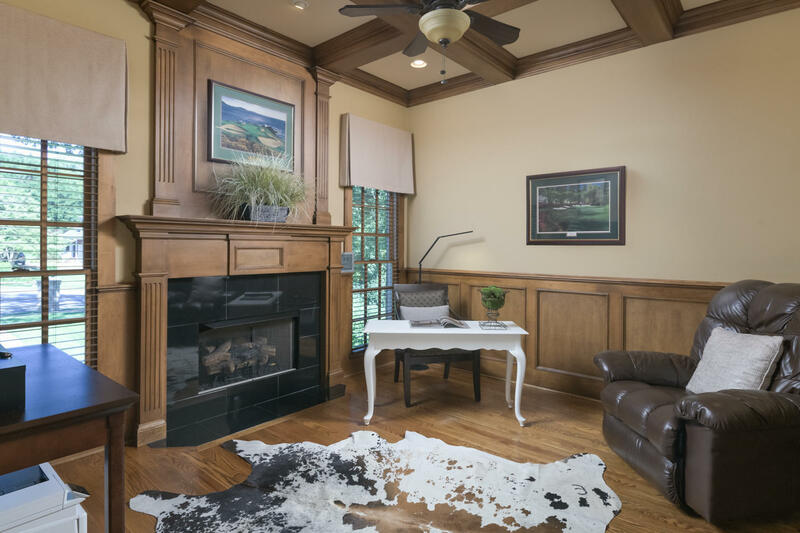 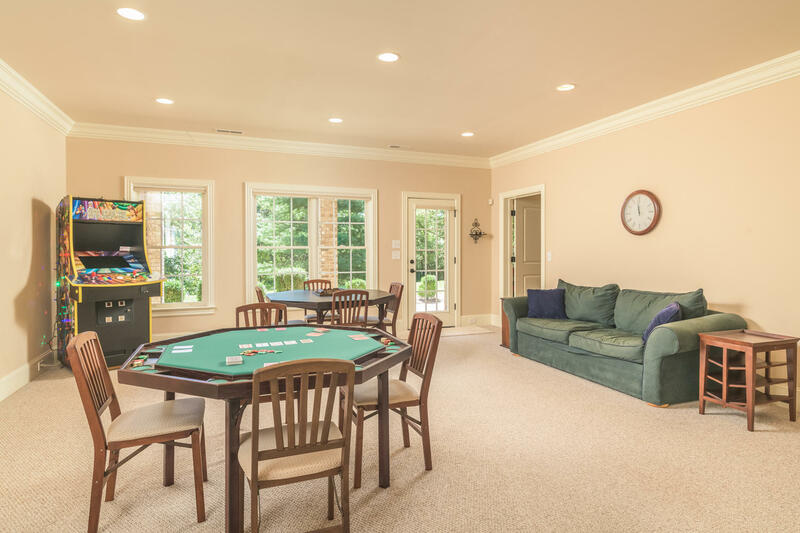 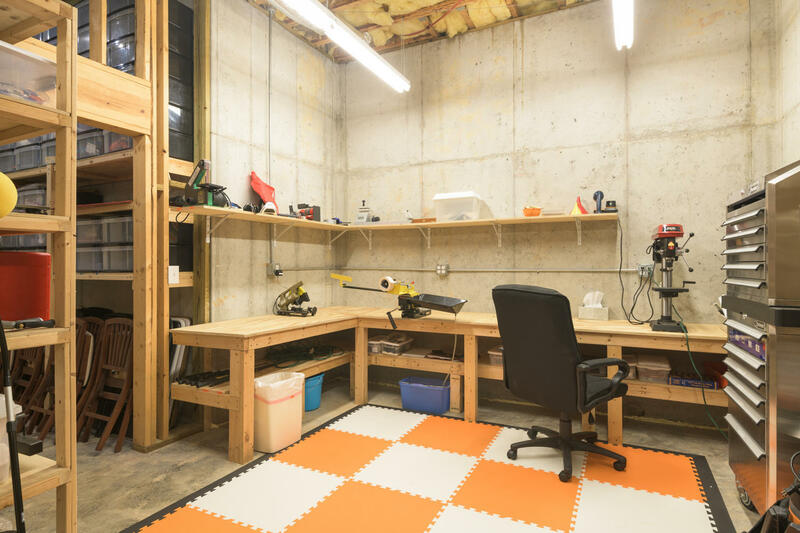 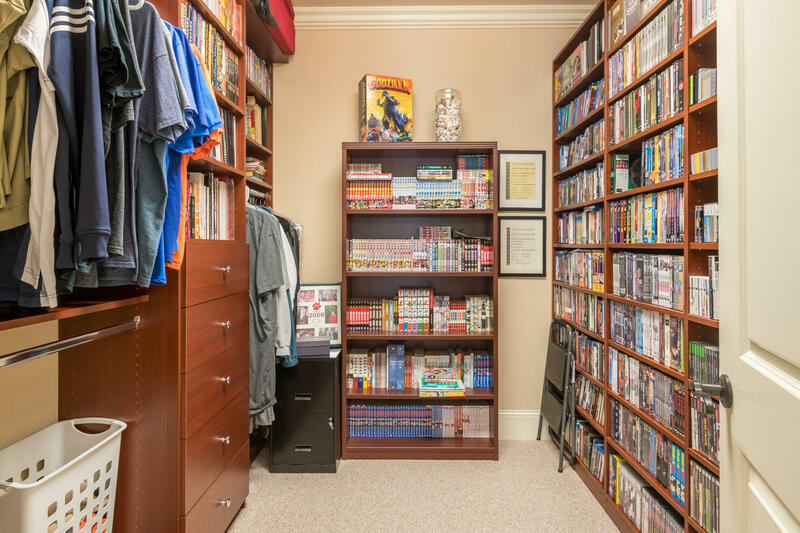 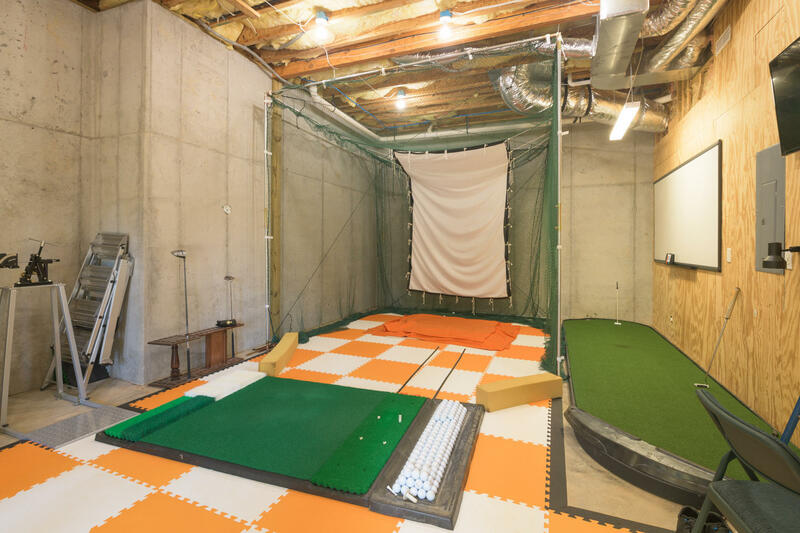 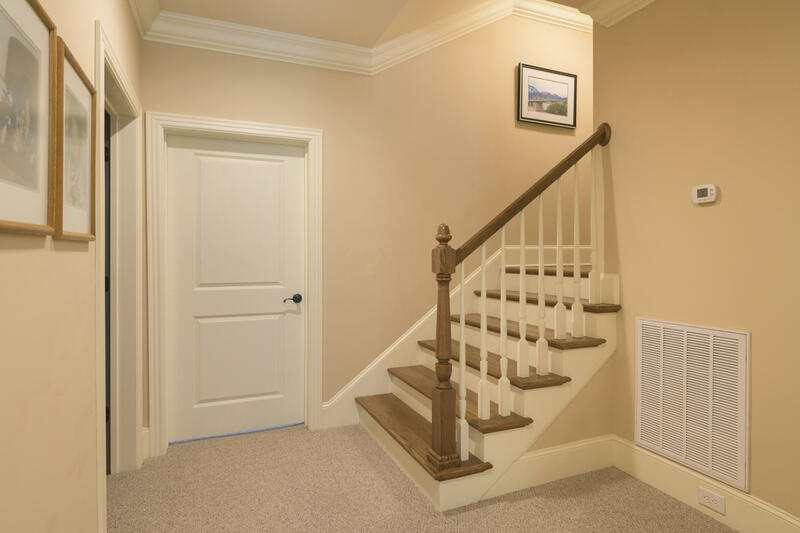 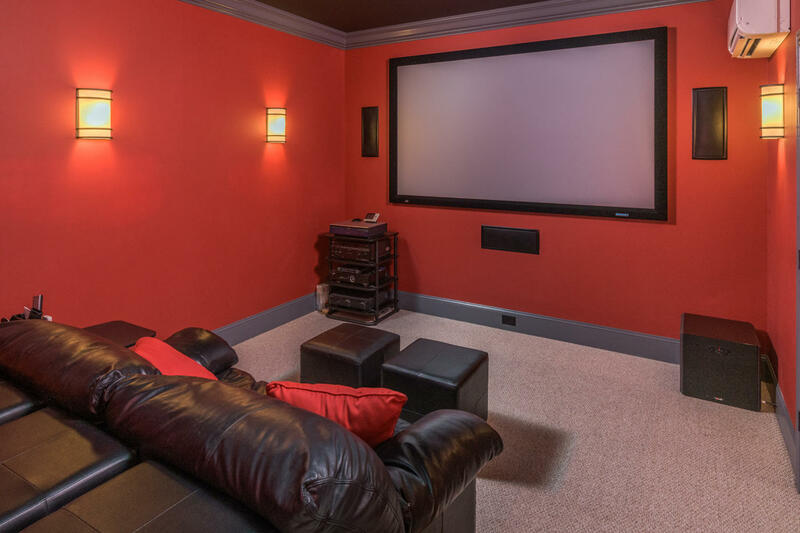 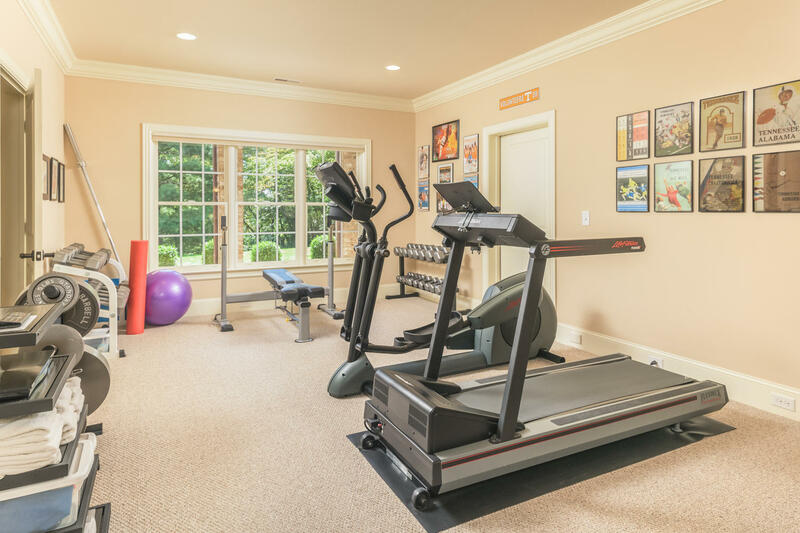 Dedicated media room, rec room, beverage/refreshment center and exercise room along with fourth garage that doubles as the ideal golf simulator room and or workshop are found in the completely walk-out lower level. 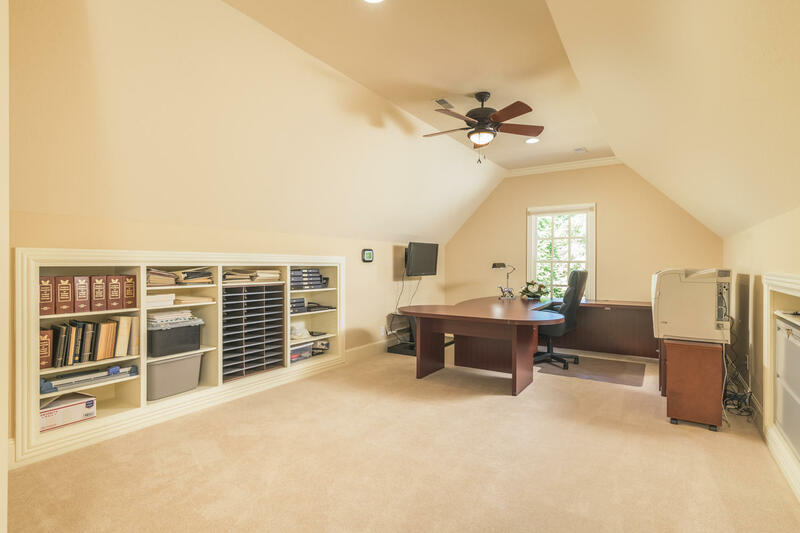 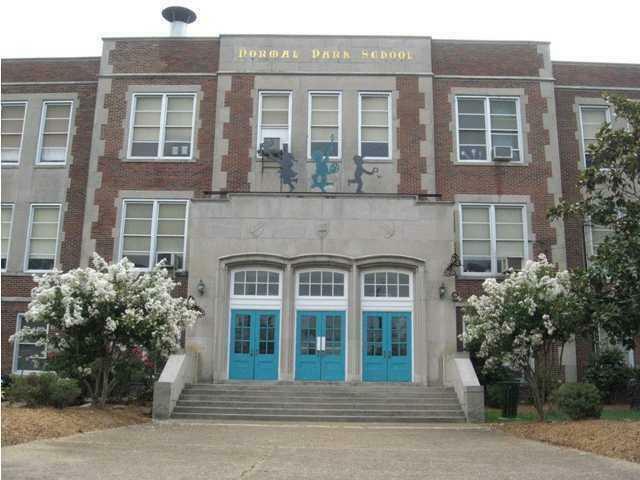 Avoid the traffic and live within minutes of your schools and your work. 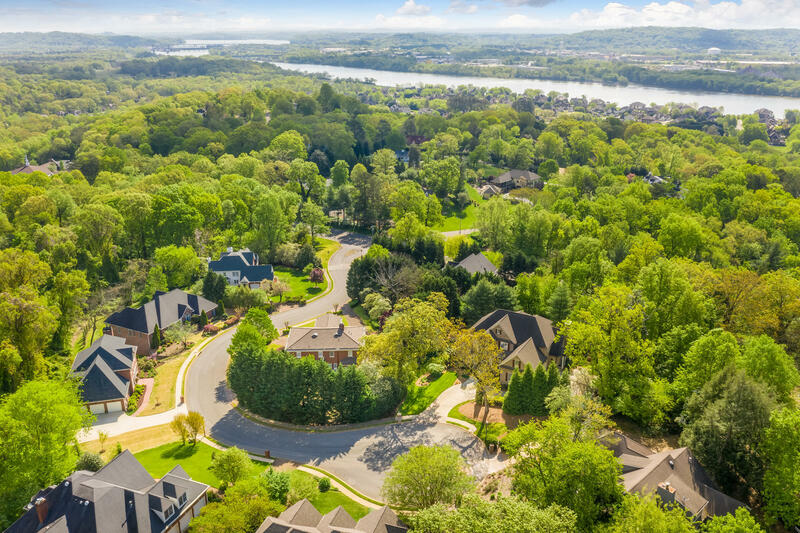 Capture a greater quality of life and improve your daily commute and your quantity of time by calling Braly Place home.